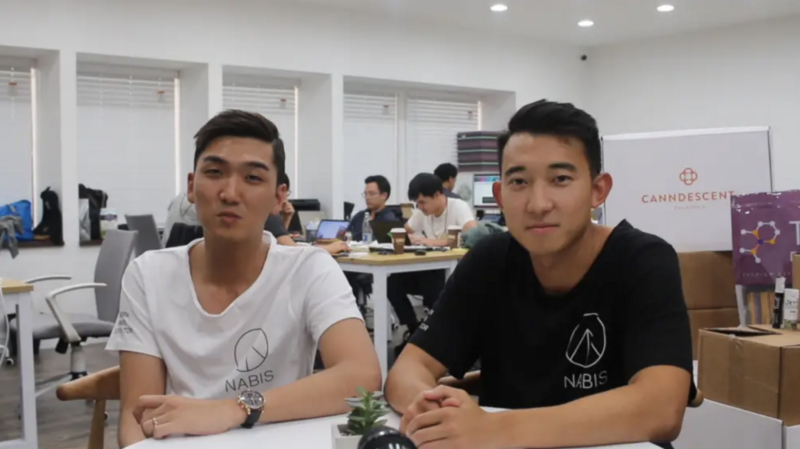 I had the pleasure of interviewing Vincent Ning, Founder and CEO of Nabis. Nabis is one of California’s largest Cannabis Services Group. They focus on distribution and logistics, B2B cannabis sales as well as cannabis logistical software. I’ve been interested in cannabis as a product ever since I was in college. However, my first professional experience in cannabis came a couple of years after I graduated when I helped a friend with his statewide pre-roll business. 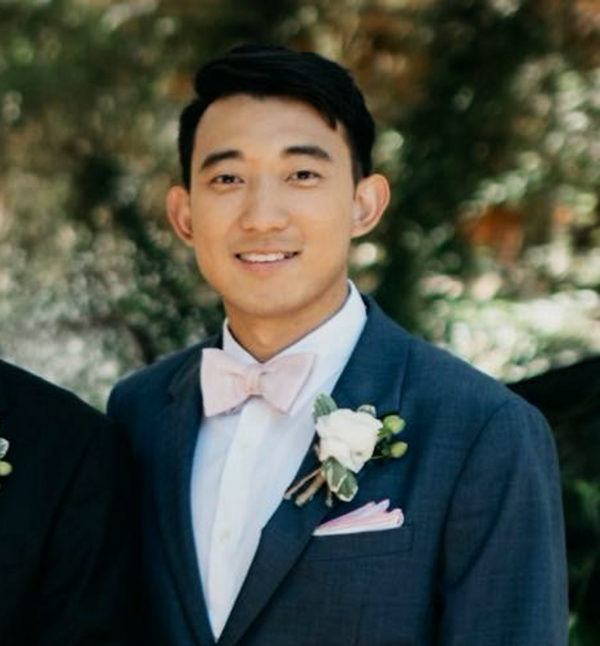 After working in the tech industry for a couple of years as a software engineer and founder of an enterprise SaaS startup, I saw how many opportunities there were to take the culture of the tech industry and apply it to the burgeoning cannabis industry where professionalism and reliability were in high demand. I started helping my friend with his cannabis brand and drove around the state delivering his products from manufacturers to retailers, meeting as many people as I could in the industry. This drew me across California and naturally evolved into a cannabis logistics business as it became clear more and more brands needed this type of service. Cannabis was somewhat of a backpacking industry at the time, and traditional shipping services like FedEx and DHL avoided entering the space due to its federal status. Now, our business has turned into a fully licensed software-driven cannabis wholesale distribution group with a set of services that help the best brands get to market. When I started working on Nabis, my co-founder and I drove hundreds of thousands of dollars worth of cannabis across California for months in our personal cars before we hired our first employee. It was quite thrilling, and naturally posed a number of risks. We had documentation for each product, but there were no laws around the transportation of products. The funniest mistake must have been when we purchased our first delivery van with our personal money in all cash. We received a delivery order with too much product to fit in our personal vehicles that needed to ship in two days, and getting approval from a financial institution for a loan would’ve taken too long, so we had to purchase the vehicle with cash. It definitely hurt the cash flow of the company. The lesson is for cash flow businesses that are making money — finance it even if you’re paying a bit of extra interest. You’ll have more working capital. That’s a pretty loaded question. Apart from Nabis as a cannabis services group, we’re also working on a suite of exciting and tailored technology solutions for the space to help lower the costs of operations and provide more granularity in tracking and tracing the product. This falls in line with our core competencies and professional experiences, having come from the enterprise SaaS space. It’s natural for us, and we see opportunities where it can immediately help. There is a ton of potential for great software tools in the cannabis industry right now. In addition, we’re keeping our eyes on a number of ways to verticalize to improve the suite of services that Nabis offers. 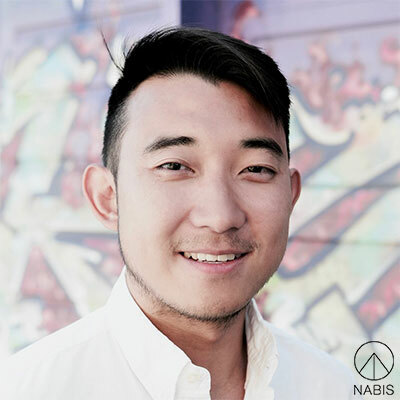 My co-founder Jun Lee has been the most critical piece of the success of Nabis. He’s been my best friend since we were kids and it’s an understatement to say that it’s a dream come true to work on something this exciting with him that we’re both passionate about. Apart from all the shenanigans that we used to get in trouble for as kids, history seems to be repeating itself again. Our marketing and growth team is constantly testing and exploring both traditional and out of the box marketing techniques. They’ve worked diligently to create market awareness about Nabis and our various services. One of our strategies has been to set up a series of exclusive personalized events with various connections we have made in the industry. Large legacy companies might not see as much value in curating these kinds of events with a personal touch. However, in new markets like this, it’s critical to build our network of industry professionals who will become influencers in the space down the road. In addition, marketing in the cannabis space is tough since common advertising platforms like Facebook or Google do not allow cannabis companies to advertise freely. Full marijuana legalization in the United States would certainly be the most exciting development. After that, I’m certainly looking forward to all of the future medical applications for cannabis. Finally, it will be culturally shocking the day that cannabis is fully destigmatized as a product and seen as something as commonplace as alcohol. My biggest concerns are in line with the above: safety of the products until there is more quality testing services, security of the good people working in the industry, as well as legal risks of operating in the space until federal legalization. Build great technology that currently doesn’t exist (there’s currently a void so this shouldn’t be too difficult). Nabis is building high-leverage tech tools that we use for cannabis distribution to help brands with increased visibility into operations. Meet people in the industry and hear what problems they have. There are more and more cannabis events that are being set up and it’s an impactful way to meet industry professionals face to face. 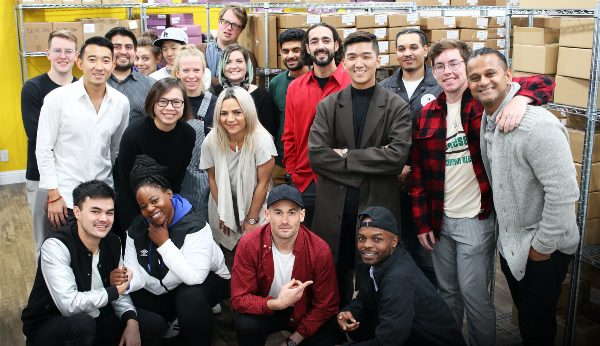 Work with licensed cannabis operators to understand how the supply chain works and how cannabis arrives in a consumer’s hands from seed to sale. When I first got into this industry, it was tough to understand how the supply chain worked since there was such limited infrastructure. By meeting the folks who actually grew, manufactured, and sold the products, we were able to see and connect all the missing pieces. Even if you’re ancillary, actually learn about and understand the products out there. Without being able to speak to the products and the viability of the market, it’s hard to build a business around it. Be a vocal advocate for marijuana, particularly for medicinal use if you’re in favor of full legalization at a federal level. The generations of people who are against cannabis will likely be more receptive to medicinal applications that will help illustrate the many benefits it can have, eventually paving the way for full legalization down the road. As a cannabis distributor, Nabis relies on testing labs to produce results with a high level of service. I think there needs to be more tooling to help out cannabis testing labs for compliance purposes in the space. Particularly in California, there are only about 30 licensed testing labs and all of the products in the market have to be tested and pass compliance regulations before they reach any retailer to be sold to consumers. This creates a huge bottleneck for supply in the market. Their lives are likely incredibly tough since they work in the cannabis space. The inherent risk of working in the industry is diminishing but still looms large due to security and compliance regulations. They must constantly keep up to date with the laws, and prioritize more education for employees on how to produce and bring great products to market. Build great products and services, and deliver massive amounts of value to make other people’s lives easier. It has a compounding effect, and you’ll get better and better at it over time. That’s been the key to our success so far and will continue to be a primary driver for growth. And on top of that, find underserved industries that need help, like the cannabis industry! Most things I do these days are primarily geared towards helping Nabis succeed, so you can follow our progress on Instagram (@getnabis), or check us out on our website at www.getnabis.com. I also frequently post cannabis-related content on my personal Instagram (@vinchanning), so feel free to follow there as well.